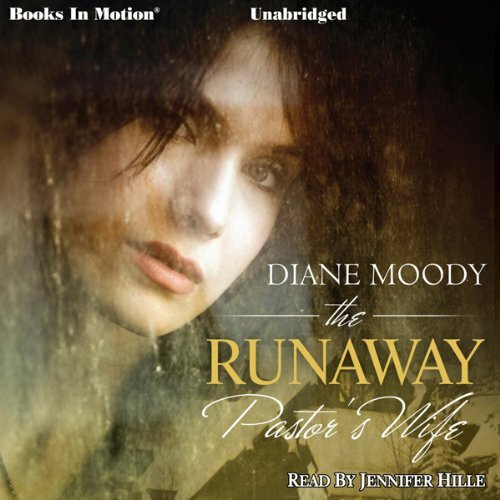 Showing results by narrator "Jennifer Hille"
What could possibly drive a pastor's wife to run away from home? After years of frustration from life in a church fishbowl, Annie McGregor walks away from it all and boards a plane for Colorado. She has no way of knowing her college sweetheart is headed to the same cabin in the Rockies, terrified and gravely wounded. Their unexpected reunion couldn't have come at a worse time. Or could it? 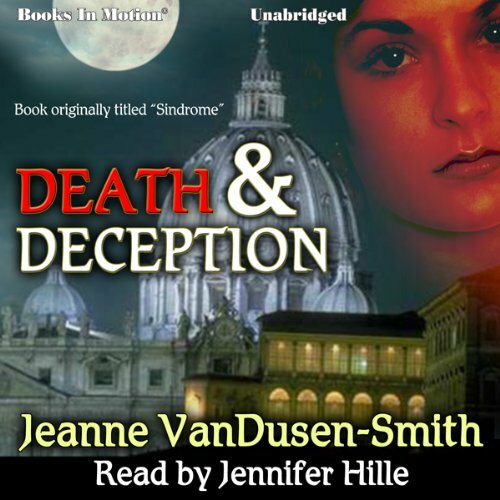 Bewildered that God would allow Michael Dean to walk back into her life, Annie pleads with Him to keep her heart true. Death and Deception is an action/adventure novel about the life of beautiful Eden O'Shea, a young woman caught up in an international struggle between the spiritual leader, Sai Rabah, and the evangelical ruler, Billi T. Tyler. With the help of a government agent, she survives the danger and destruction planned for her, as she dares to seek the truth about the murder of her parents and her own identity. Eden is out not only to expose the false prophets, but to find her natural mother, who was victimized by one of them.